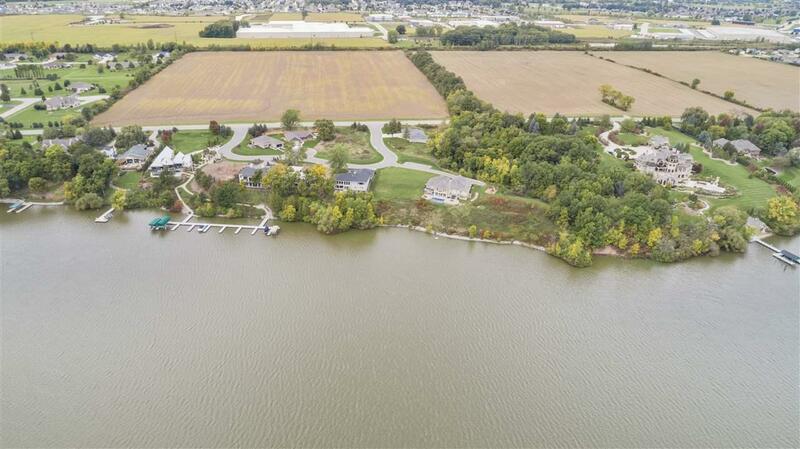 Beautiful waterfront property set right on the Fox River! A part of River's Run. 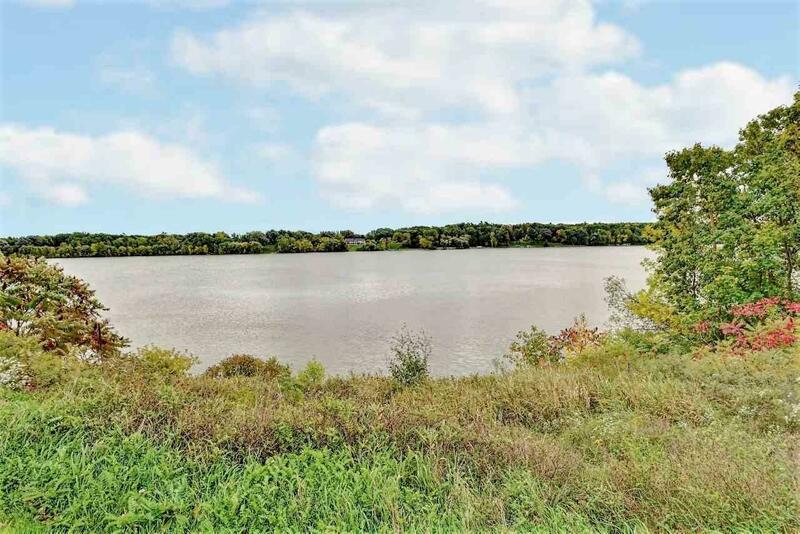 A Condominium Owners Association, Inc. Common elements for association include walking paths along the river as well as a permanent private pier! Association also takes care of lawn care and snow removal of common areas and main road. Acreage is estimated off GIS Map. Listing provided courtesy of Ben Bartolazzi Real Estate, Inc.